The week-long initiative was created by the International Economic Development Council. Economic Development Week recognizes the work of field professionals, community organizations and leaders to raise awareness about the impact from initiatives and programs improving quality of life and creating jobs in cities across the world. In observance of Economic Development Week Capitalize Albany is joining the conversation online with other professionals and communities across the country sharing information on the many transformational investments taking shape in the City of Albany. 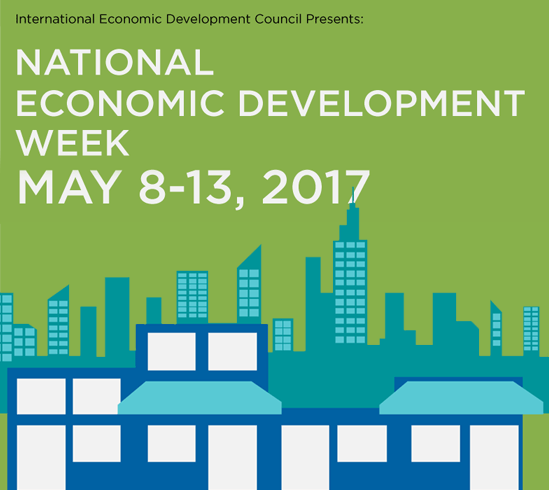 You can follow the conversation too by using #EconDevWeek and #EDW2017.